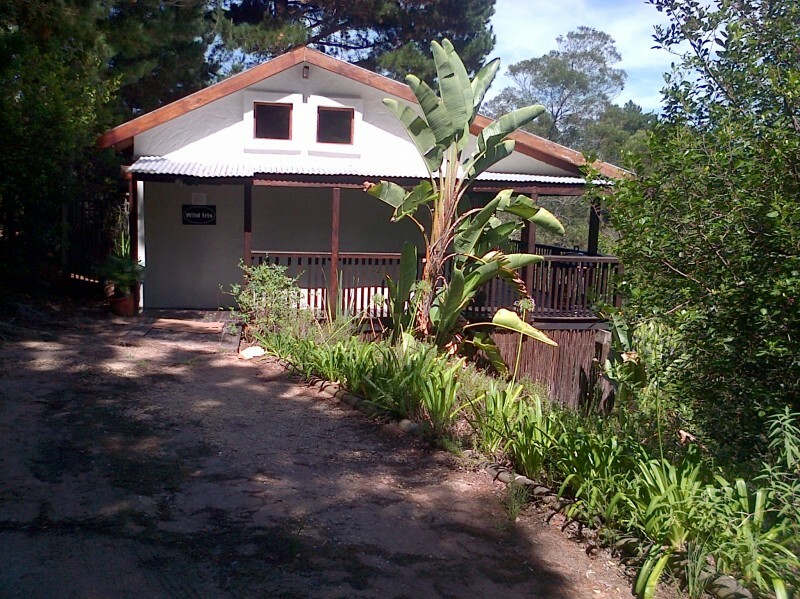 Luxurious tree-top suites right on the edge of deep indigenous forest valleys.Apmhitheater views of the deep forestvalleys and mountains surrounding Knysna. 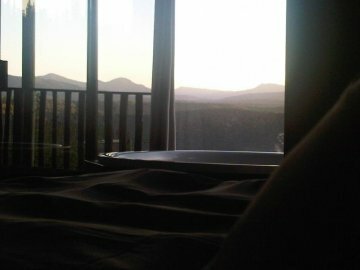 These are our preferred suites for honeymooners and couples, or singles who want to escape...to private/safe/peace and quiet tree-top units including the luxury of a spa bath/weber BBQ/housekeeping with a gorgeous view of the mountains and trees, so that you can feel at one with nature. 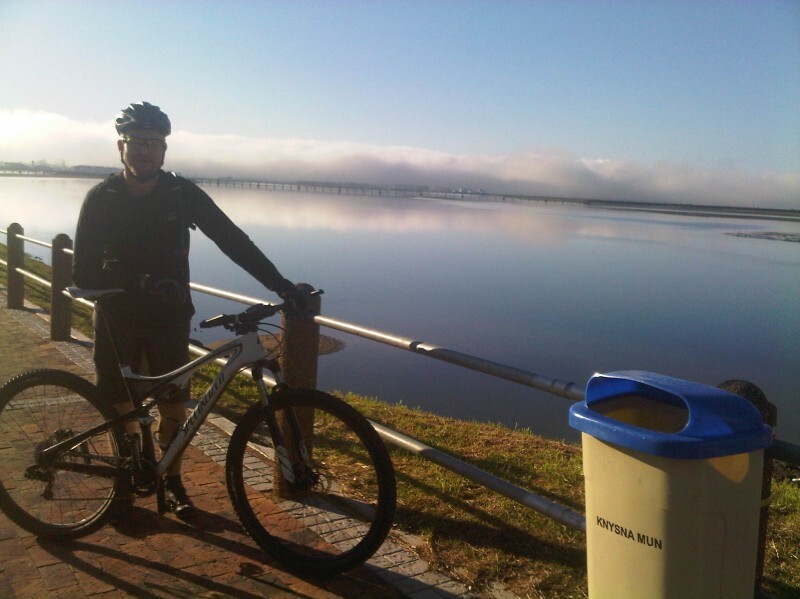 Positioned 8km from the Knysna Lagoon, then a scentic drive around to town for events/shopping/restaurants/site see-ing, private and safe, The cottages are serviced daily (except Sundays and public holidays) for your convenience. 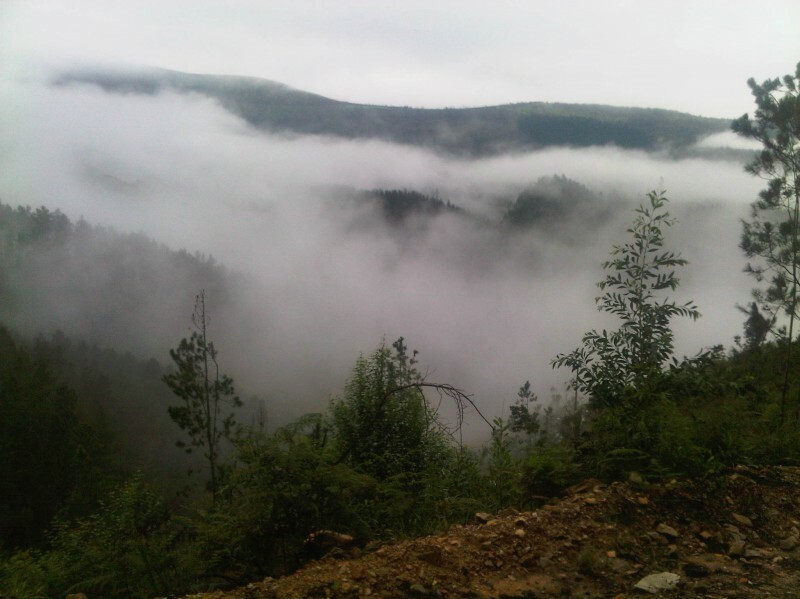 You will just love romanticizing at FOREST VALLEY! Most times are fairly high demand months for cottages. The weather is mostly perfect , they say the best time to come into this area is Mar, Apr, May…so maybe you would like a longish honeymoon/get-away then? From May until September you can get the winter special price...and a very romantic time with cozy fires and things. 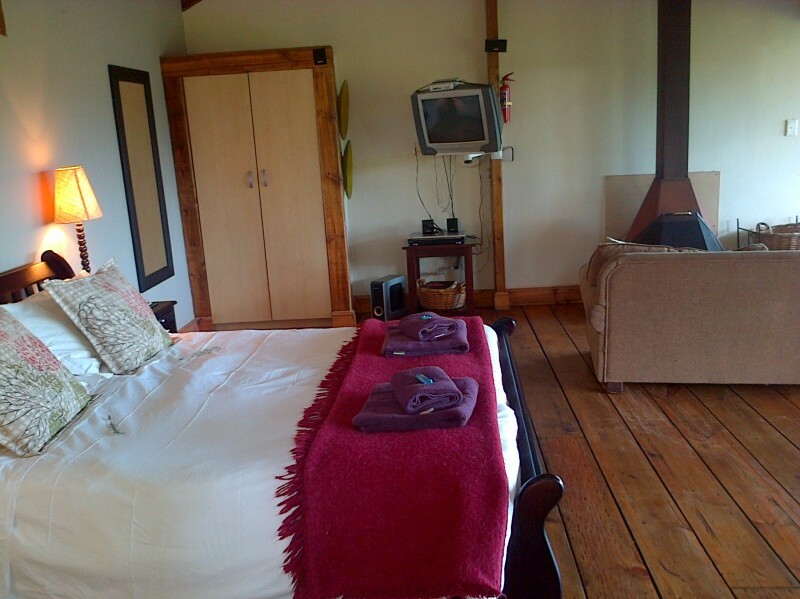 All cottages are rustic with casual luxury. GLORY DAWN & WILD IRIS are tree-top units for a couple. 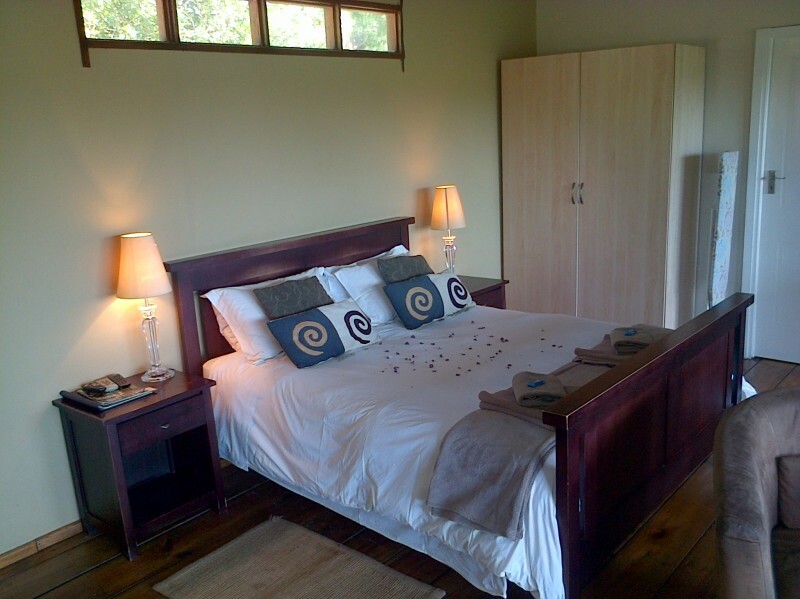 Then we have EARTH ROSE with a BIG Jacuzzi/tub, comfortable for a couple, it is two bedroom with a swimming pool. 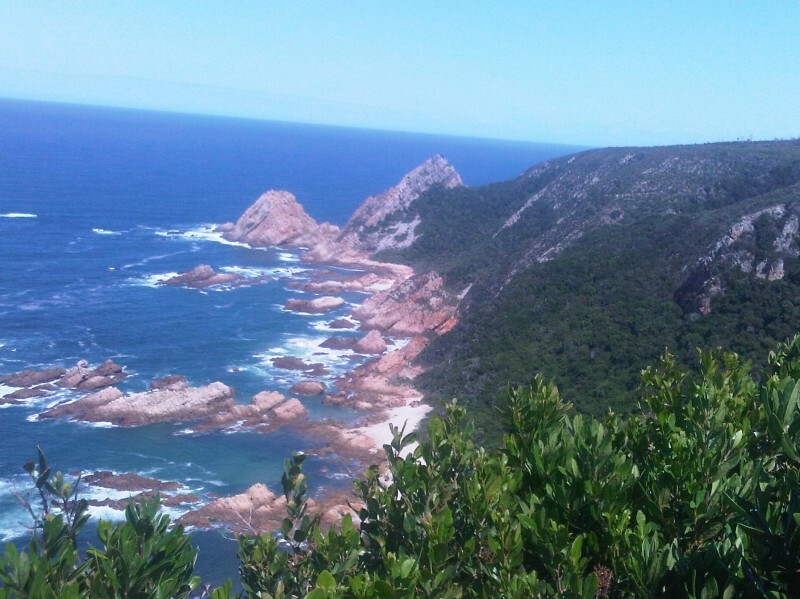 It is very private and safe here, and the loudest noise is proberly the fridge, we do not even have anybody coming to ask for a jop, lol, no burglar bars/alarms/buzzers, although 15mins from Knysna! 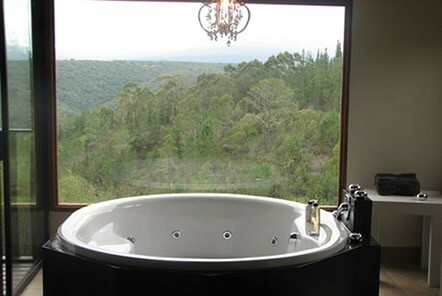 nights in a gorgeous tree-top suite with jacuzzi/spa bath. 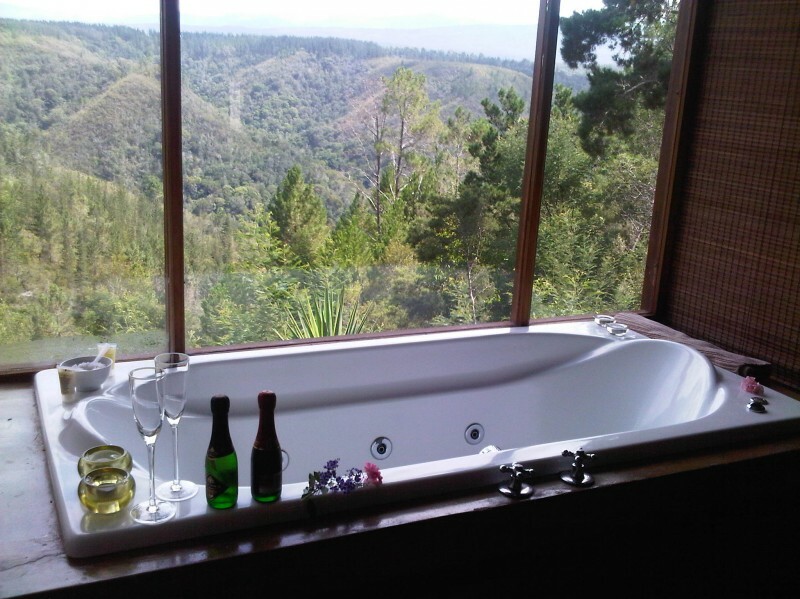 His and hers champagne(extra)…to enjoy…on the deck , high up in the trees! Bath pamper goodies, bubble bath and bath salts, candles to use. So you can really relax and de-stress, while you are here, plan some things to do and have some fun…with a romantic touch? 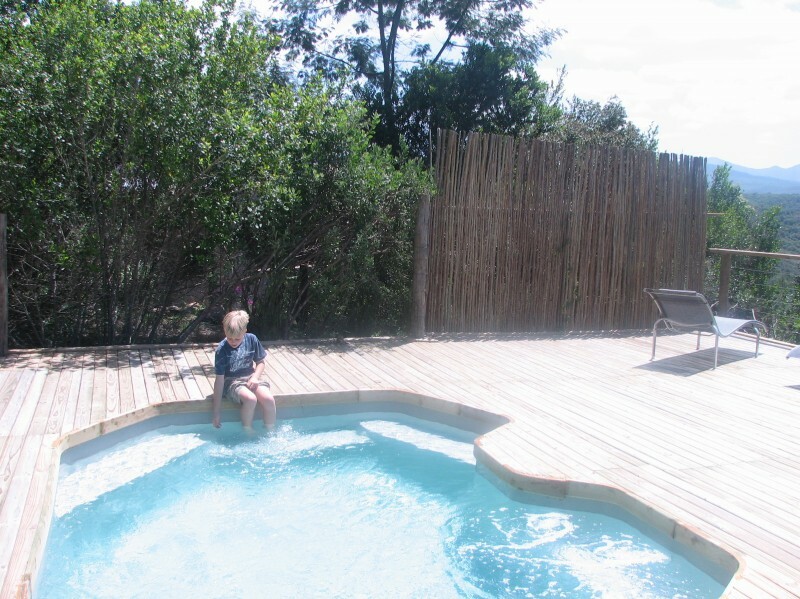 There are briquettes/firelighters/FIREWOOD to buy on the deck for the webber.